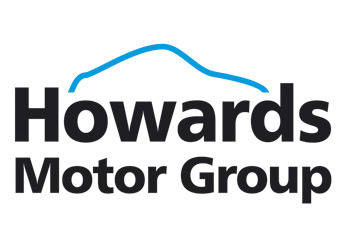 Howards Motor Group is getting into the festive spirit by taking part in Save the Children’s Christmas jumper day. Over 250 employees across our 14 dealerships will be getting involved on the 16th of December by wearing Christmas jumpers to work and donating £2, and all the money raised will be donated to Save the Children. It’s not just us that are getting involved, lots of people across the UK including businesses and schools are taking part in the event. If you’re wanting to get involved too, feel free to pop into your local Howards wearing a festive knit where you can donate £2. Save the children are a charity who help kids from all over the world, bringing essentials like health care, education, protection and food to those who need it most because they are missing out on the most basic support. We’ll be posting updates of the Christmas jumper day on the 16th on Facebook and Twitter!